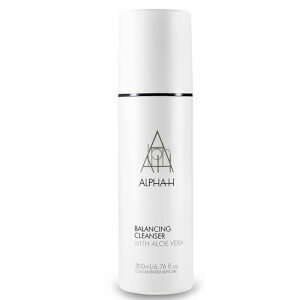 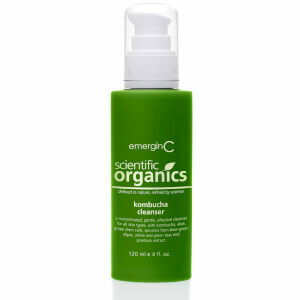 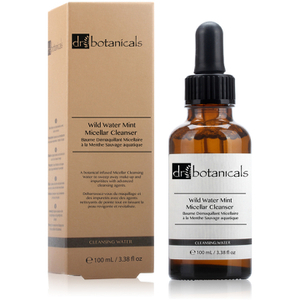 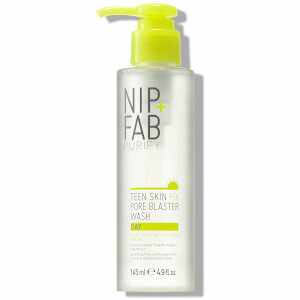 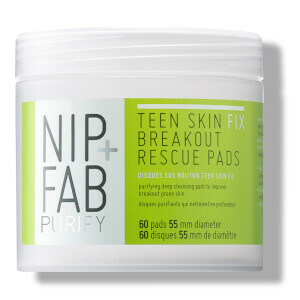 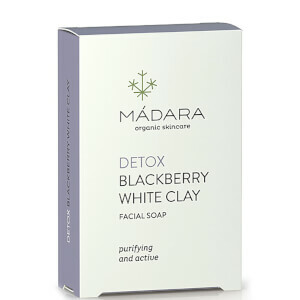 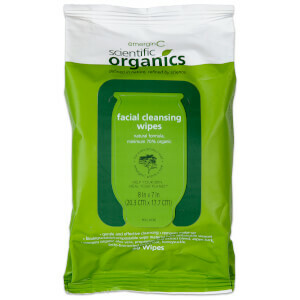 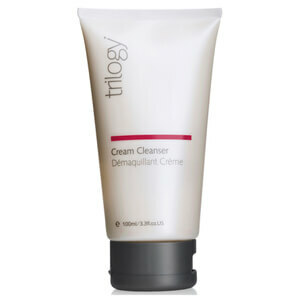 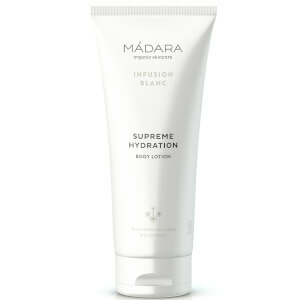 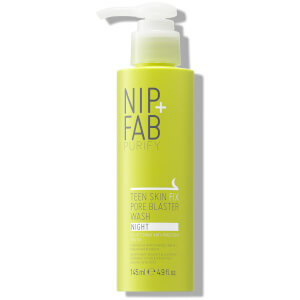 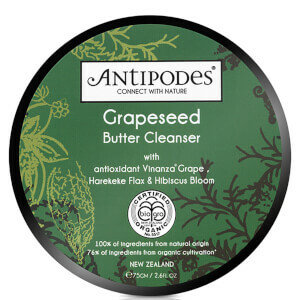 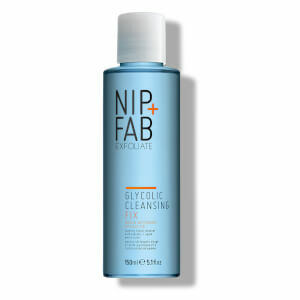 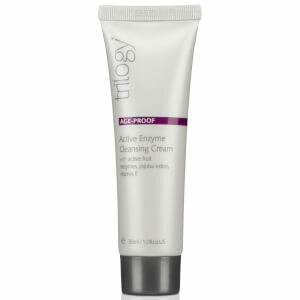 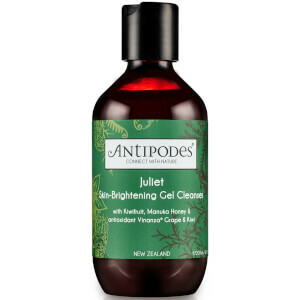 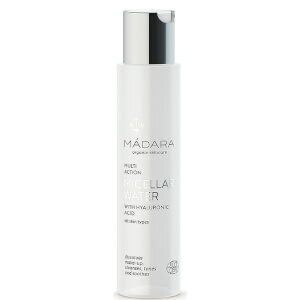 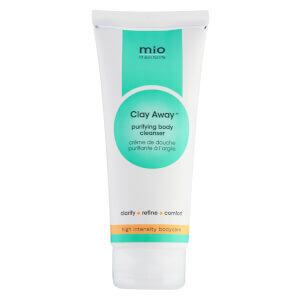 Buff away impurities and relieve the pores of dirt and makeup with a natural cleanser. 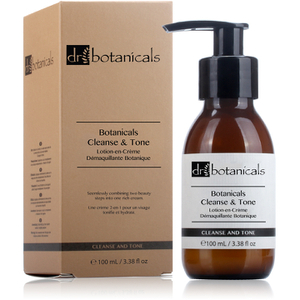 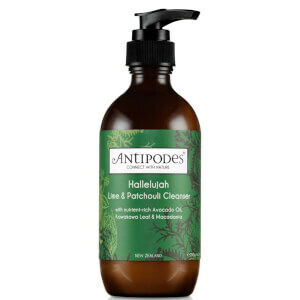 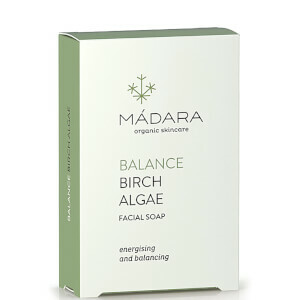 Fortified with key botanical oils and extracts, natural cleansers are ideal as they won’t irritate acne-prone skins, and are compatible even for those who suffer from rosacea or eczema. 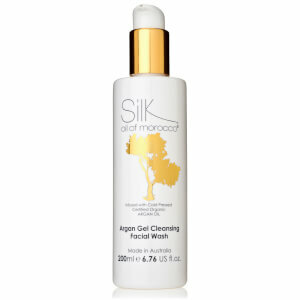 Shop natural cleansers today with RY.